California, Oregon, and Washington have reputations for being a bit more liberally-leaning than the rest of the country. With this comes a certain amount of acceptance in the efficacy behind governmental programs that extend healthcare privileges to the lower echelons of society. 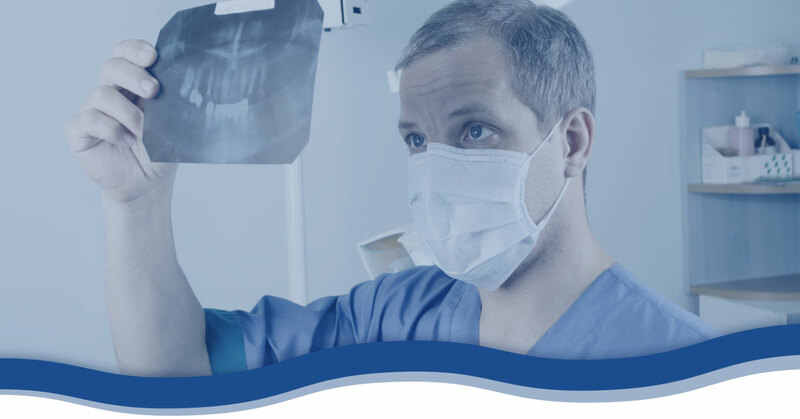 At Balboa Victory Dental Office, we are proud to offer dentistry services to patients within the Medi-Cal and Denti-Cal programs, as they align with our founding beliefs. We may be referred to as dentists, but that has just been an acceptably abbreviated term for a couple of distinct titles that enable one to become a practicing dentist, both of which include Doctor in the title. As doctors, we at Balboa Victory Dental Office believe we have a civic duty to help those in need of our services, thus we fully support the inclusive and mutually beneficial nature of the Medi-Cal program. Thanks to California’s version of the federally-granted Medicaid system, Medi-Cal/Denti-Cal, we are able to see patients from low income households and unfortunate circumstances without worry of the financial burden that it could place upon our business. While we would likely see these patients anyway, it is very reassuring to know that the State of California helps to share in our costs when treating the underserved in Encino and Lake Balboa who need to see a dentist. Not only does the Denti-Cal system cover patient costs, allowing them to pay what they can afford based upon specific criteria, but they ensure that our practice can continue to open its doors to the community, day in and day out. Currently, the United States’ entire population is around 315 to 320 million people; at least 100 million of these people cannot afford to, and therefore do not, see a dentist. This sobering reality is what makes our practice’s hearts, minds, and skills readily extend to the Encino and Lake Balboa communities, where underserved children and adults could easily rarely or never see a dentist again if Denti-Cal were to fail them. Thanks to the coverage provided by the state, we are able to encourage people to come into our practice who otherwise would be too scared of receiving an invoice in the mail that they have no way of paying. Amidst the wealth and opulence found in Los Angeles, we find it heartbreaking that this reality expands to so many living in the city, but we find solace in the fact that the underserved here fare much better than those in other cities and states found in this country and around the world. With your help, we can educate those in the Medi-Cal system to seek dental care for both children and adults to prevent the pain, illness, and loss of teeth that come from poor dental health. If you want to make a difference in a family’s lives, simply telling them that they can easily find and see a dentist who speaks their language, understands their situation, and will accept their Medi-Cal benefits without any additional enrollment on their part can make a tremendous difference in the amount of patients who local dentists, like ourselves, can reach. Contact the staff at Balboa Victory Dental Office to learn more about our partnership in Denti-Cal, find out ways that you can help reach local families in the Medi-Cal system, or even schedule an appointment for your family to see our dentist.